This allows you to use SigmaStudio on your PC to create you own DSP programs. Note that we recommend this only to users that are experienced with DSP tools and filter designs. 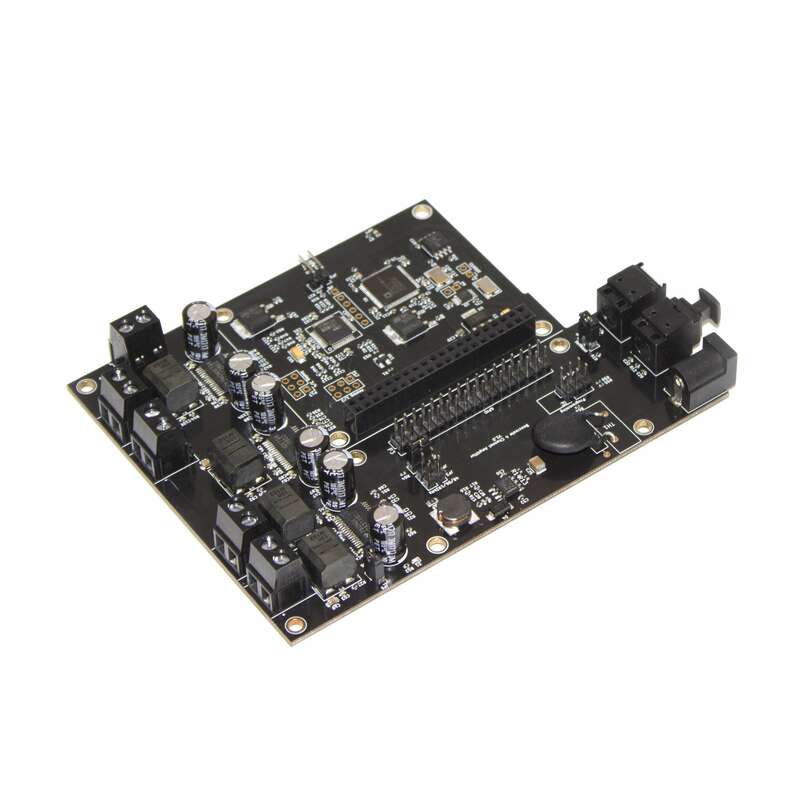 While this gives you the greatest flexibility with this board, SigmaStudio is a very powerful toolkit that will require some time to understand all the features. This toolkit can be installed on any system that allows to install additional software (some distributions use read-only filesystems that do not allow to install additional software). This allows use to use SigmaStudio with 3rd party distributions. The software is open source and we’re planning to add more functionality in the future.